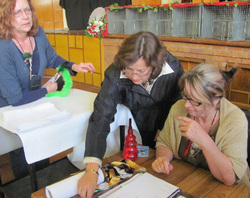 at the High School Bellville Gymnasium, De la Haye, Bellville, Cape Town. 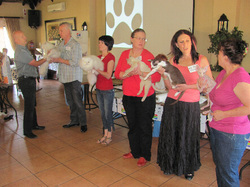 It was a great success, with a few cats changing titles, a friendly atmosphere and lots of fun. 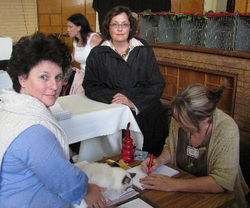 The Best in Show was in the form of each judge presenting a personal winner out of all the cats judged by her. 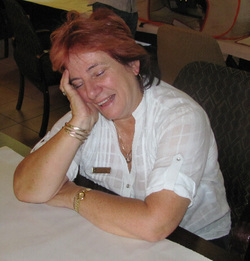 Out of these, Su Jacobs chose her personal winner. Congratulations, once again, Jean & Ivo! 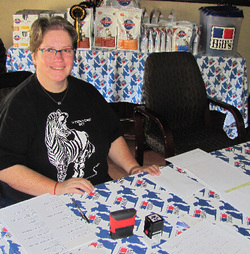 Get more information about this product by clicking on our sponsors page. The launching of this product as a show sponsor was during the first AICA show. If you live in Cape Town, visit the shop in Durbanville and meet the representatives of this amazing revolutionary product. 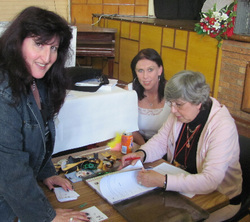 at the Durbanville Town Hall, Durbanville, Cape Town. 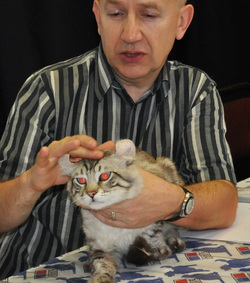 We were privileged to have FIFe All Breeds Judge, Martin Kabina, from the Czech Republic. 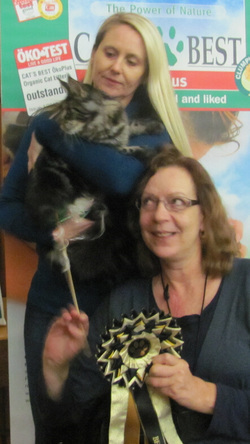 Martin worked exceptionally hard and was popular with the exhibitors as he assessed every cat thoroughly and wrote comprehensive reports. 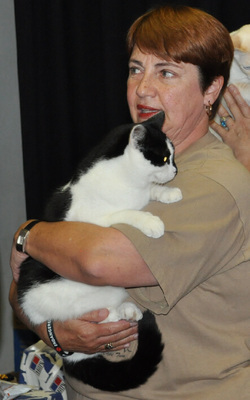 We shared the show hall with CASA, who had a show in the same hall later on the day, after the completion of our show. 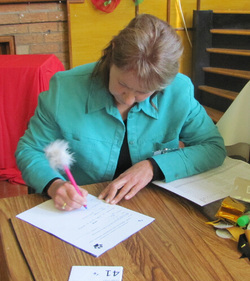 The Best in Show was once again in the form of each judge presenting a personal winner out of all the cats judged by her. Out of these, Martin Kabina chose the Overall Winner. 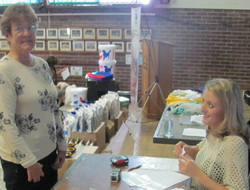 Thank you to Rika Meyer for taking the photographs. 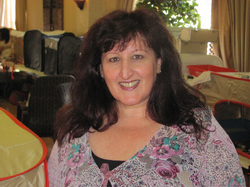 at the Black Eagle Conference Centre, Roodepoort, Gauteng. 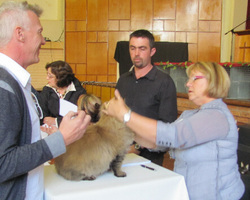 We were again privileged to have FIFe All Breeds Judge, Martin Kabina, from the Czech Republic. 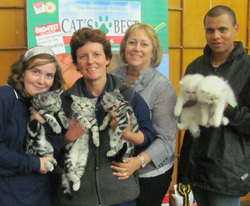 The Gauteng exhibitors appreciated his thorough assesment of their cats. We once again shared the show hall with CASA, who had a show in the same hall later on the day, after the completion of our show. 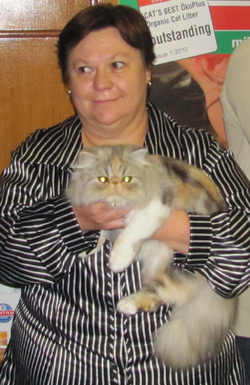 The Best in Show is now becoming established as a format where each judge presents a personal winner out of all the cats judged by her. Out of these, the Overall Winner was selected by Martin. Our enthusiastic barman says: "Let's drink to that!" 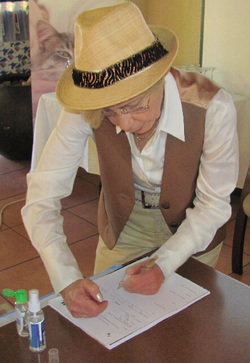 Our Fourth Show took place on 07 May 2011 in Kimberley. Lovely venue, lovely people and a most enjoyable show. 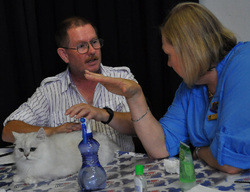 The best weather we ever had over a Kimberley show weekend and wonderful hospitality from our friends at the Northern Cape, Free State Cat Club. 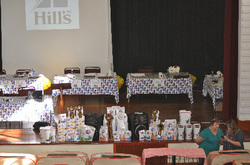 Our Best in Show Prizes were sponsored by Hills Pet Nutrition and Cat's Best Cat Litter. 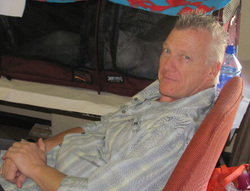 Our Fifth Show took place on 21 May 2011 in Pinetown, KZN Province. 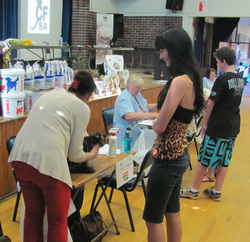 A friendly and enthusiastic atmosphere prevailed and the show was visited by quite a few interested local cat lover. Lots of local cat lovers joined in to help to set up, do catering, steward, attend to door duties, help with admin and it truly was a team effort woth enjoying. 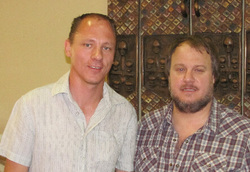 The venue was shared with CASA, who had a show later in the day and what a win-win situation this is turning out to be. 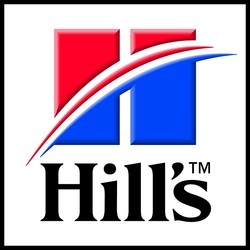 Our Best in Show Prizes were sponsored by Hills Pet Nutrition and once again the support was really appreciated.